Don’t know what to get the guy in your life for the holidays? 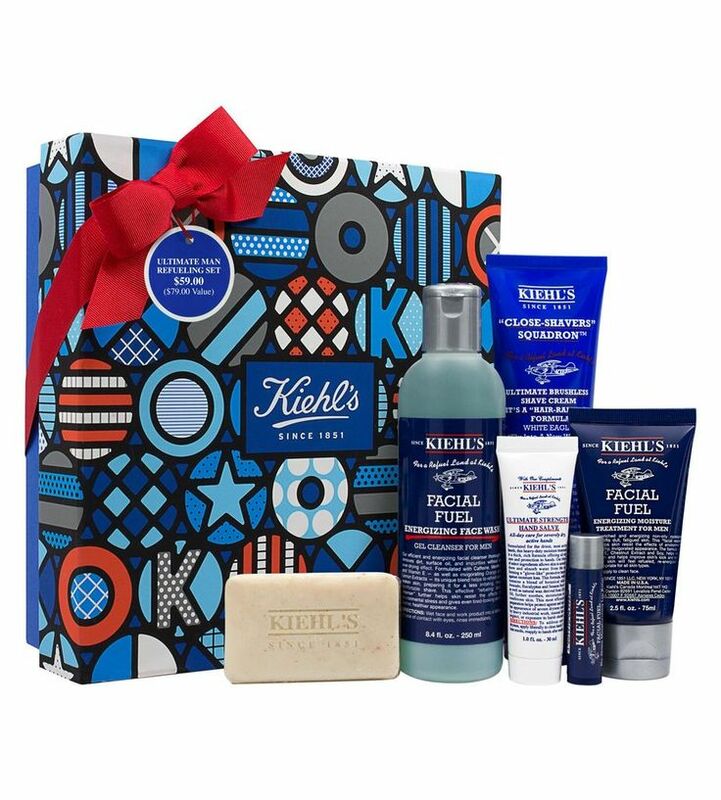 Give him the gift of grooming! We haves tons of cool, unique picks that even the most low-maintenance man will find irresistible. 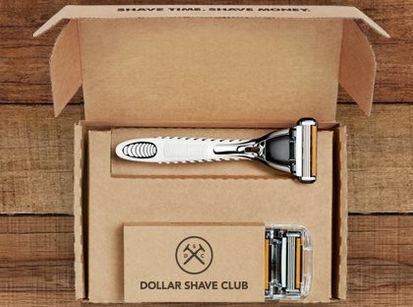 Dollar Shave Club: The Dollar Shave Club really blew up this year. Why? Simply put, it’s easy, inexpensive and convenient. 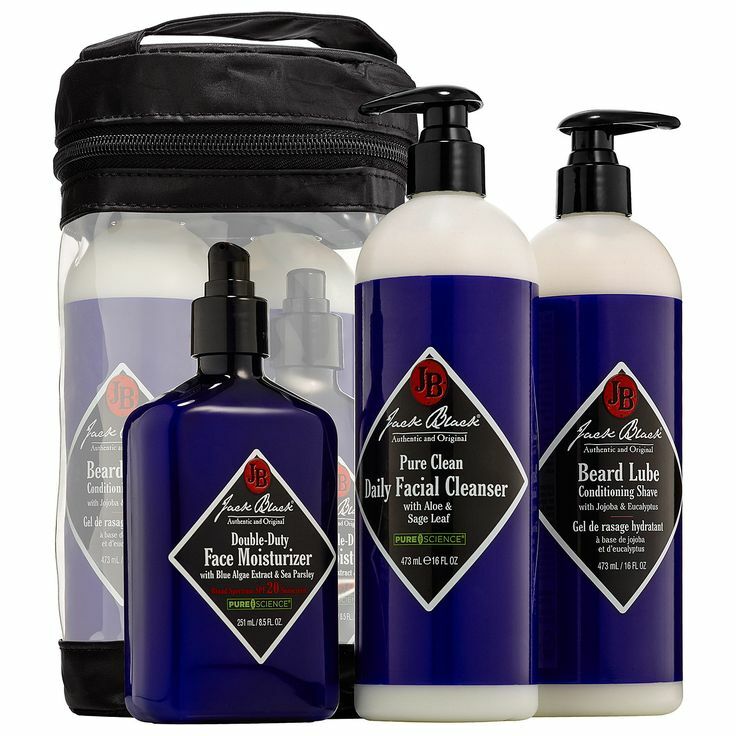 Every month, high-quality razors show up at your guy’s door, so he will always have a fresh shave. Send him an e-Gift card that he’ll truly love. 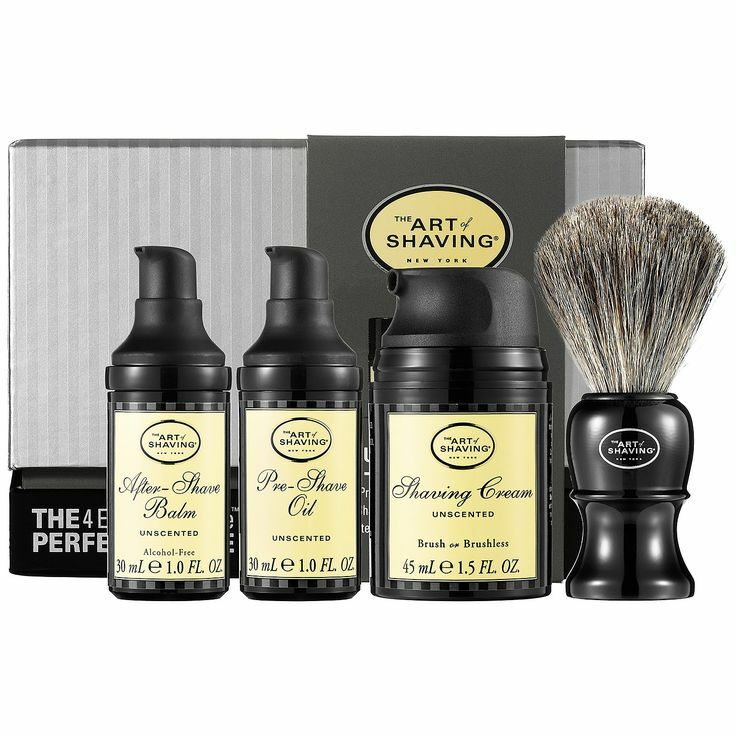 Perry Ellis Portfolio 10-Piece Grooming Set: Clean, trimmed nails are a must for every grown man. 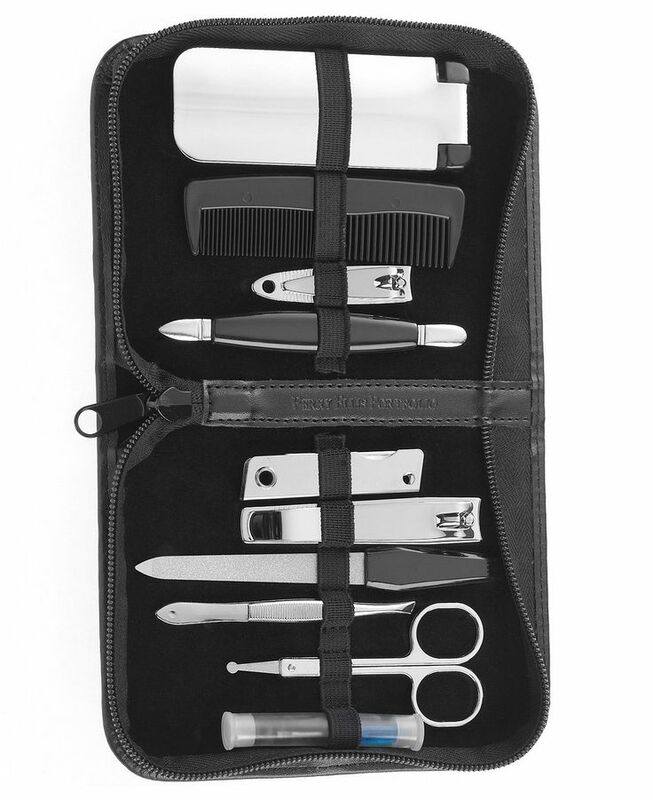 This 10-piece Perry Ellis set makes nail maintenance simple. 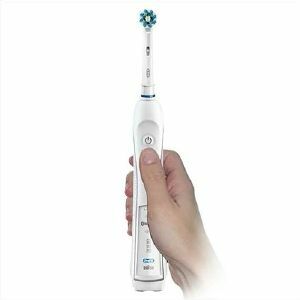 Also including handy things like a comb, tweezers and lint brush, your guy will look perfect from head to toe. 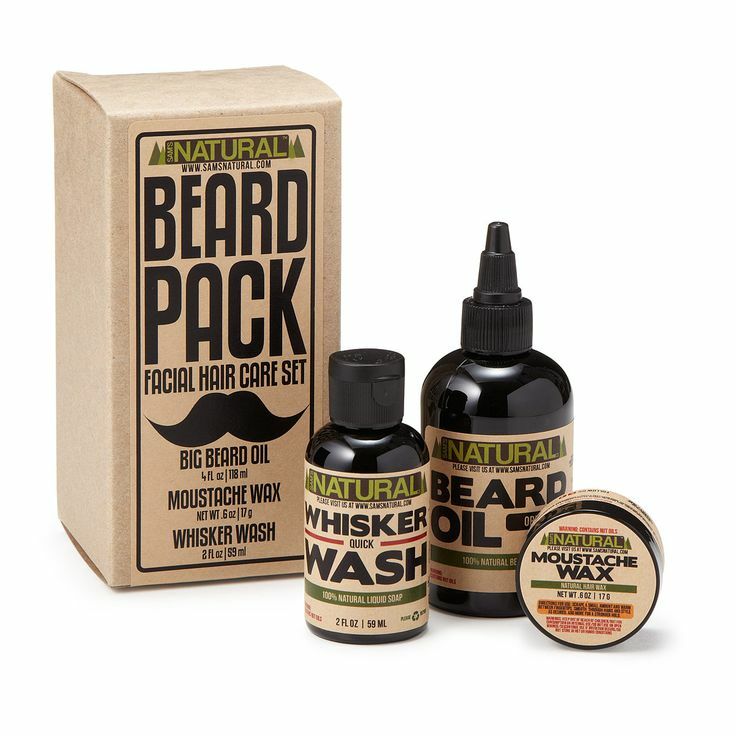 Think you’ll grab any of these grooming goods for the men in your life? Let us know in the comments below and on PAMPADOUR.COM! ← CAN YOU NAME THAT LIPSTICK? (A Game Hosted by Pampadour) At the end of each month, we select one lucky winner from our Name That Lipstick, Lipstick IQ, Beauty Addict and Shadow Palette quizzes to win a $25 Sephora gift card! 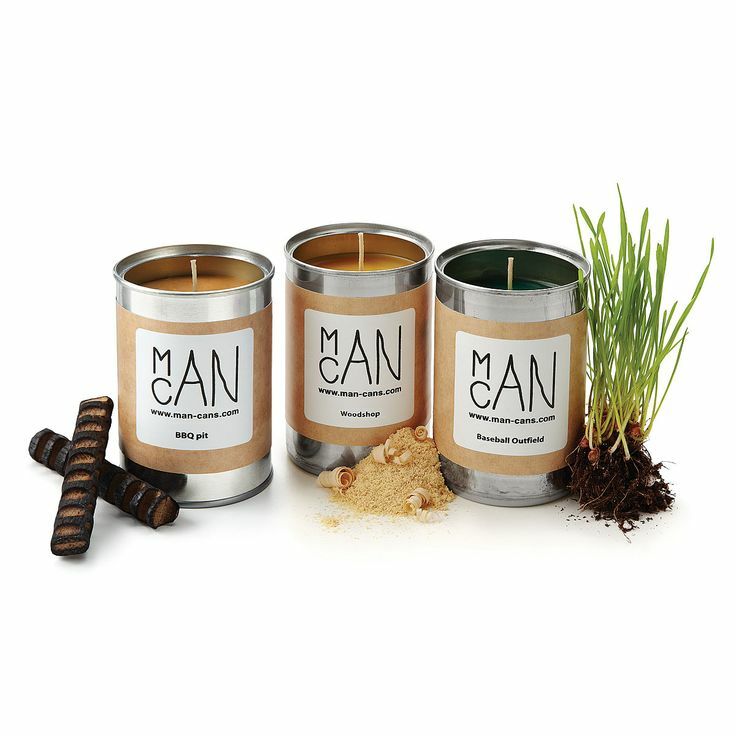 hey superb ideas for gifts. 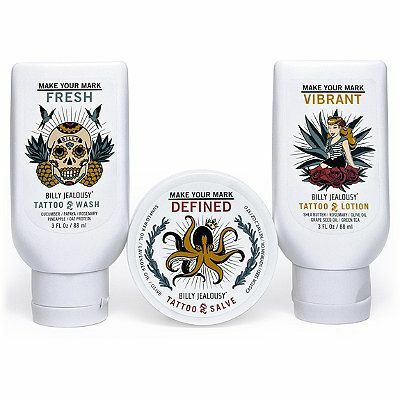 Currently i am searching online at dannabananas for best unique gifts. Thanks for sharing!! !